WorldVPN is an Australia based VPN service provider that offers secure and affordable VPN services. Established in 2006, the company has grown aggressively in the last few years to establish its footprint in several countries around the world. In this detailed WorldVPN Review, we evaluate the features offered by the company and check out whether or not it is worth the subscription price. – WorldVPN has its servers located in 27 countries. As well as having servers in major countries like United States (27 servers), United Kingdom (3 servers), Germany(2 servers), Canada, Netherlands(2 servers); the company has servers in Australia, Hong Kong, Switzerland, Russia, Spain, Italy, Belgium, Portugal, Ireland, Finland, Singapore, Romania, Poland, Sweden, Austria, Luxembourg, Ukraine, Turkey and Czech Republic. The company offers a multiple IP plan that allows you make unlimited servers switches in one country or zone (US or EU) or across all server locations depending on your requirement. – WorldVPN provides great browsing and downloading speeds with 100 MBPS bandwidth support. This makes the service ideal for downloading huge files, online gaming and watching TV shows or movies online. The company also offers an unlimited bandwidth plan that allows you download unlimited content without bothering about monthly limits. 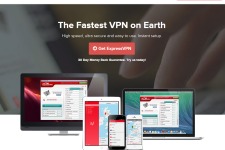 – The WorldVPN service uses 128 bit encryption technology to secure your internet connection. 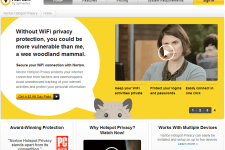 This allows you to browse the internet anonymously and bypass government and ISP restrictions. This makes the service a great choice to unlock sites like Hulu, Pandora, Netflix, BBC iPlayer which depend on IP address to determine the location of their visitors or services like Gmail, Facebook, Skype, YouTube, Twitter etc. which are blocked in many organizations and countries. 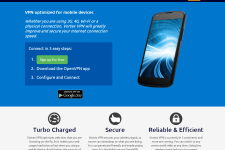 – WorldVPN offers connectivity via PPTP and L2TP protocols. This makes it possible to use the service from Windows, Mac and Linux based computer systems as well as iOS and Android based mobile devices such as iPhones, iPads and smartphones. While the company doesn’t offer support for OpenVPN protocol, it provides very best security by using latest security and encryption technologies. The installation is fast and easy through the company’s proprietary software. – The company offers customer support through live chat and email based ticketing system. The live chat feature is available only during business hours while the ticketing based support is available around the clock. 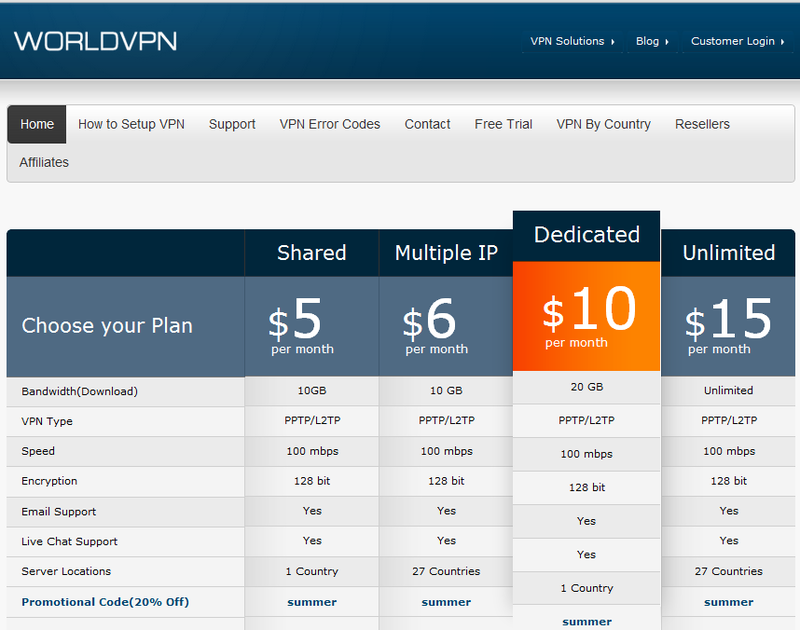 – WorldVPN offers a range of subscription plans to suit everyone’s budget and needs. The company offers a shared IP plan with 10GB bandwidth starting at $5 per month, multiple IP plan with 10 GB bandwidth starting at $6 per month, a dedicated IP plan with 20 GB bandwidth starting at $10 a month and an unlimited bandwidth plan staring at $15 per month. Depending on the plan, there is also an option available to choose VPN servers from specific cities and countries. Further, it is also possible to save money by using WorldVPN coupons. The company also offers a one hour free trial that allows you to test the service before making a longer commitment. – WorldVPN is a great VPN service that delivers the goods. While the company doesn’t offer support of OpenVPN, it does offer latest security features and flexible subscription plans to suit everyone’s needs. If you are looking for a reliable VPN service provider at an affordable price, make sure to check out WorldVPN VPN service. To learn more about WorldVPN, please visit them on the net at worldvpn.net. 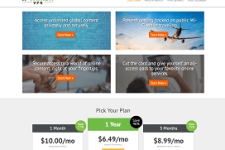 SoftCloak VPN Review – What Can You Expect? Abbey is right, beware of this world vpn, they just take your money and give you nothing but a very bad software to configure, which you cant, you never hear from them again. world vpn is very difficult to configure. can connect via port 443… that’s lovely! Please be aware , This person is scammmer ! he used our IP space to scamming people’s , He used our IP space and pay with stolen credit card on Italian website , We terminated his account and send all his information to Italian Police ! He connected to our service form UK but fill Australian Address!